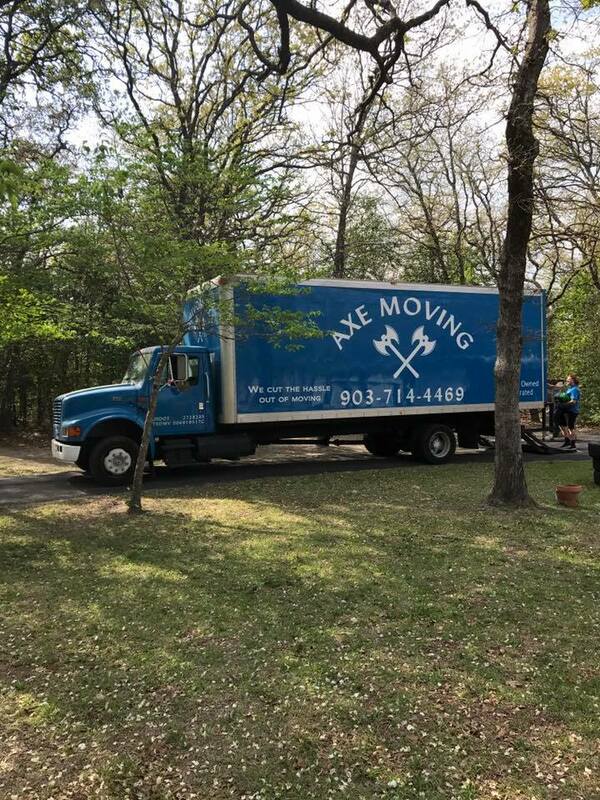 Moving to your new home, office, or apartment is no longer a stressful job when you have Axe Moving Company of Canton, Texas by your side. 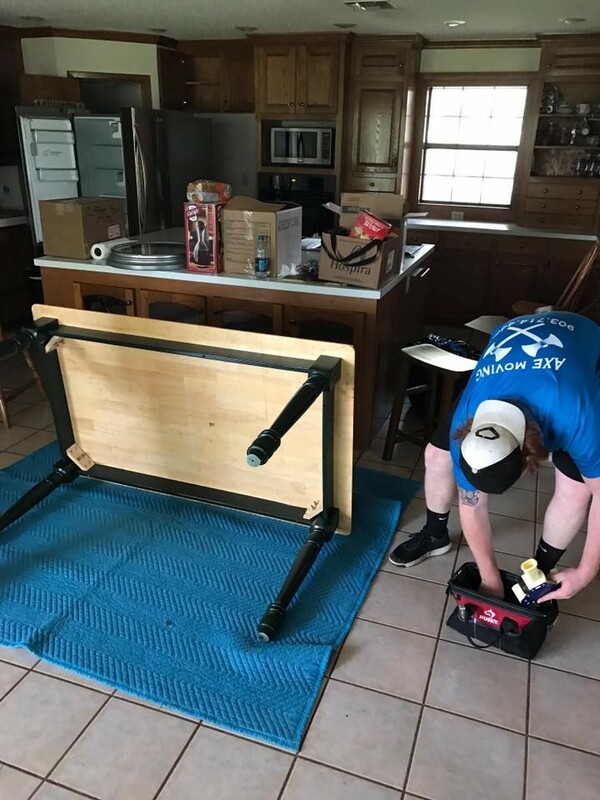 We're a fully licensed and insured business and have the right experience and moving supplies to handle delicate items such as pianos, antiques, and grandfather clocks with utmost safety. 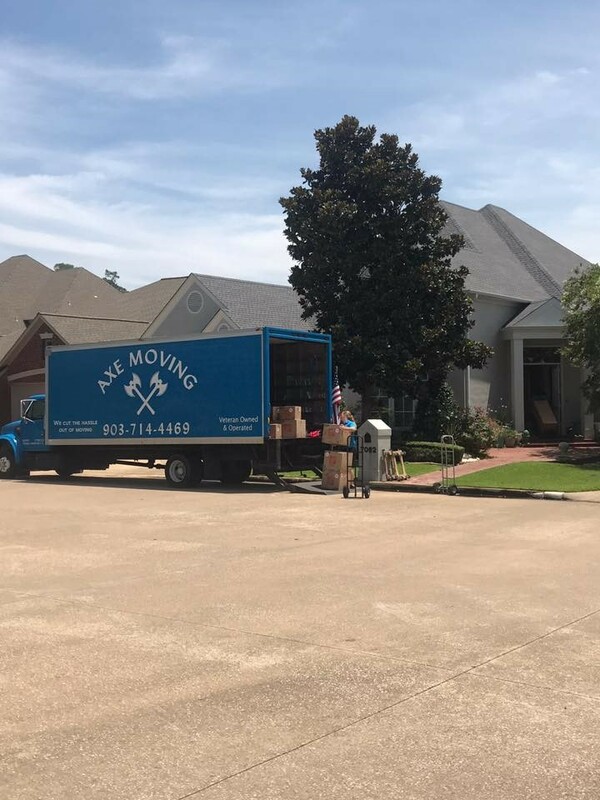 Contact us to receive a FREE estimate on your next move. Our staff, with the use of shrink wrap and moving pads will ensure that all your items will be strapped down securely. We ask that you please empty all drawers and other storage units of loose items before we move them. Any loose items should be packed securely in a box before your move. Our professionals will be on time and will undertake same-day service if available. We can also haul away unwanted furniture.